Thanks to the generous support of so many we are able to have two separate orphanages through POI, housing 8 boys and 9 girls. Instead of an institution where children are left to fend for themselves, these orphanages are a beautiful picture of family and the gospel. They are a place for children who come from the most wretched heartbreaking situations to find rest and redemption and truly experience the love of Christ. Daniel. He is such an energetic character. He’s grateful and loving even though he is so young. I was amazed at how happy the boys were to see us. Andre, Daniel, my teammate Kyle, and I had a pillow fight upstair before dinner and it was so much fun to see them smile and laugh. That night we ate pizza for dinner outside on the beautiful porch in their backyard. They are really blessed to have such an amazing place to live. The next day the guys came back again and we had a fun day. We played video games and messed around in the backyard. We had a blast. We got to talk with them about life and other things that day also. We got to minister and encourage them as well. Thats another day in my life I will truly cherish. 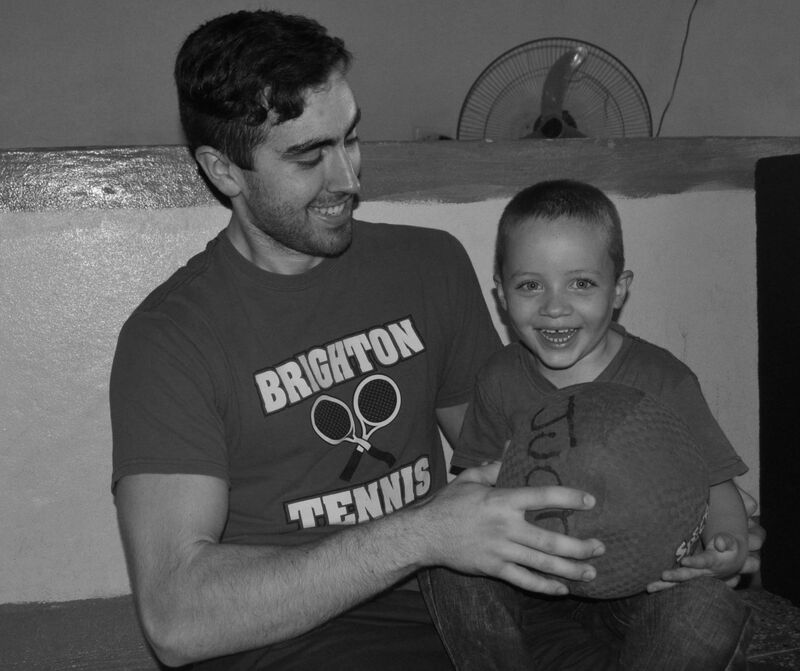 My experience at the POI boys orphanage not only gave me all of the expected feelings of brokenness that comes with seeing children without their birth parents and hearing some of the horrors they had to endure, but it also gave me great insight into what orphan ministry should look like. These kids, though obviously traumatized, were able to lead good and even happy lives within the home. Not just a house, but a home. It’s a hard thing to live in a house that is not a home. Life becomes survival and joy becomes fleeting happiness. The children at the POI orphanage have a home. A home is what an orphan needs. 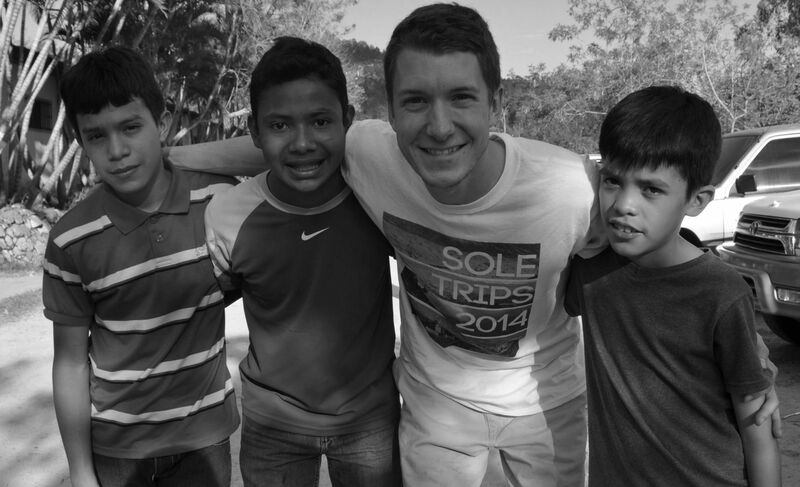 My experience led to a change in perspective toward orphan ministry, as well as orphans. We ought to help, and we are needed. -Kyle Hilleary, 20, college student. The biggest thing that I learned from the boys was how much love they showed to each other. A lot of times with my own family, I never offer that much help or give them grace when they annoy me, but those boys showed me what it truly means to love each other like Christ loves us. 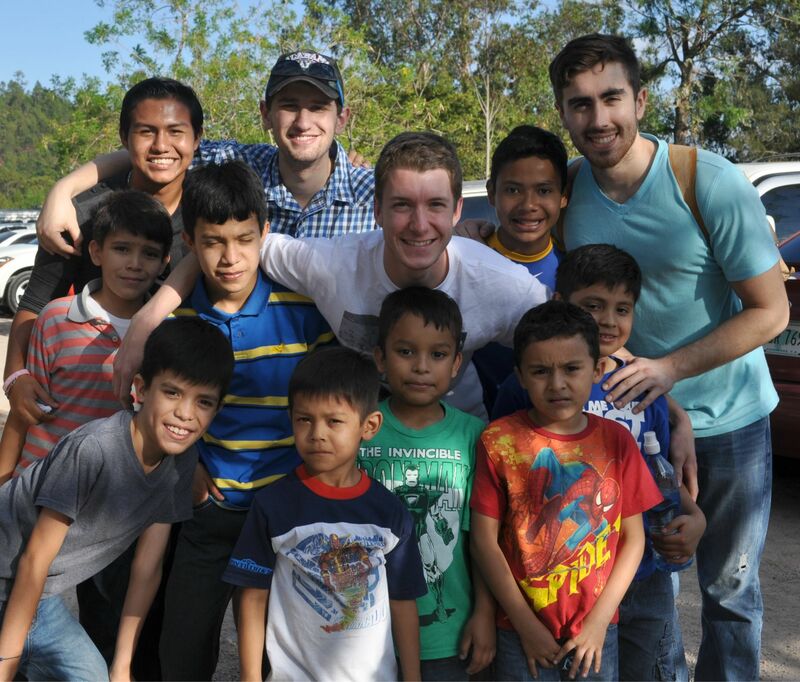 I also was encouraged by the house parents, Edgardo and Mary in the way they cared for the boys with such patience. They showed them grace and love regardless of if they obeyed. That’s the Gospel. 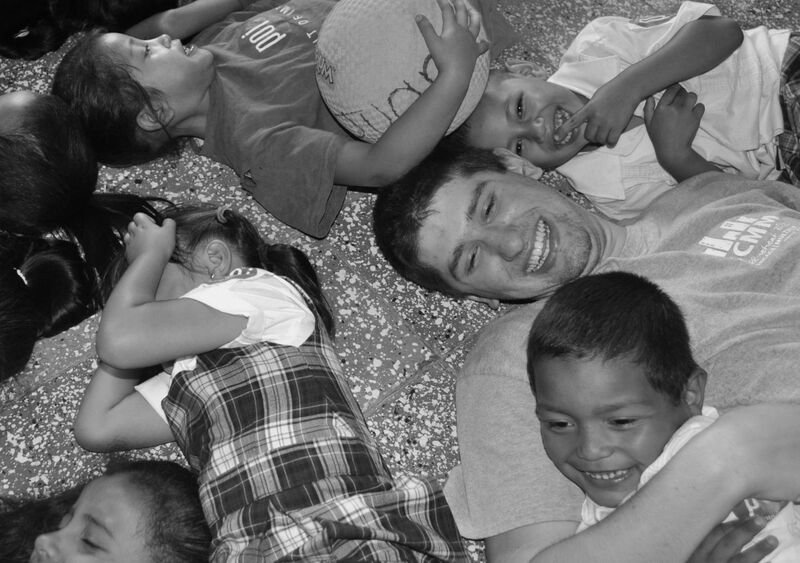 Christ showing us grace when we don’t deserve it, and the orphanage is such an incredible picture of that.